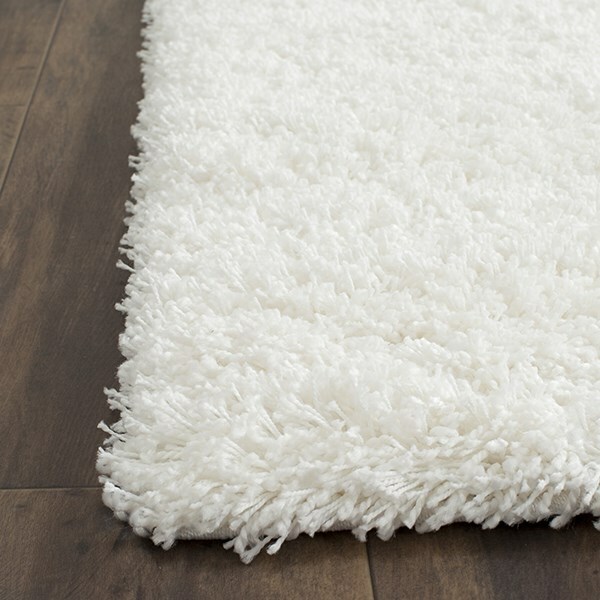 Needed a pure white rug and after looking for a long time, was excited to find this one. 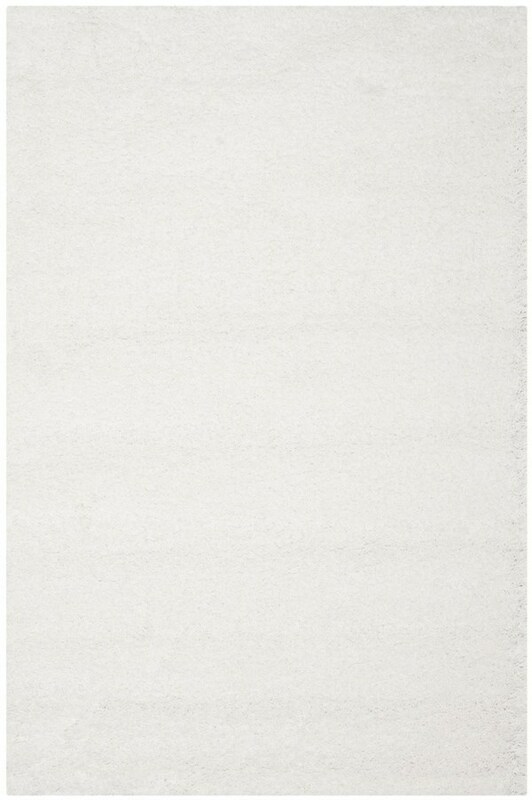 Rug I received was off white or cream, not white. Not sure if all colors are off or just white. 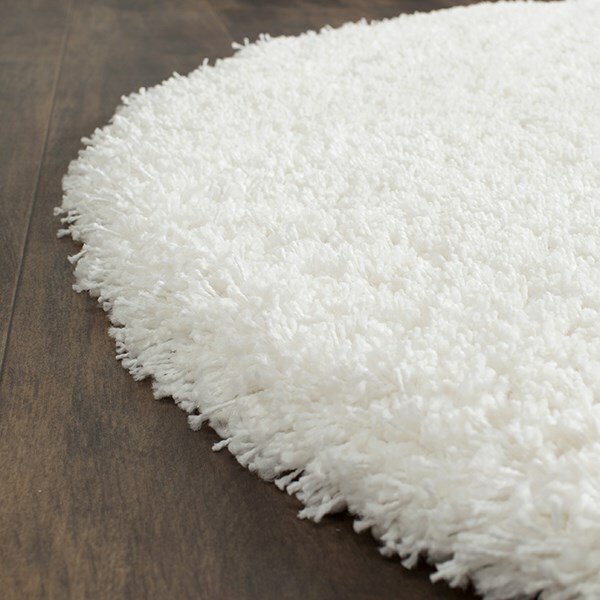 If accurate coloring matters to you, skip this rug. Seems like a nice rug. It was exactly what I was looking for other than color. I bought this for a nursery and it's the color as described, the size and pile as described and adds a comfortable element yet also classic style to the room. It will be good to lie on and play on as baby gets older and mobile. 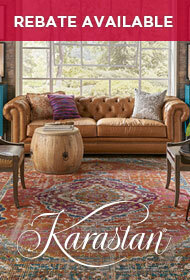 Finally after two rugs from another vendor this one was great.